Who has time for these things? Hopefully me, someday! 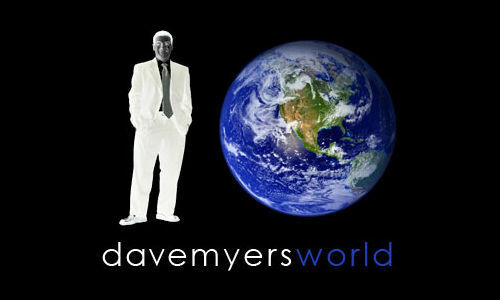 In the mean time, find me on twitter: @davemyersworld.